This is an easy to read money-saving guide. Each tip is presented as a bite-size, easy to digest list, perfect for list lovers! 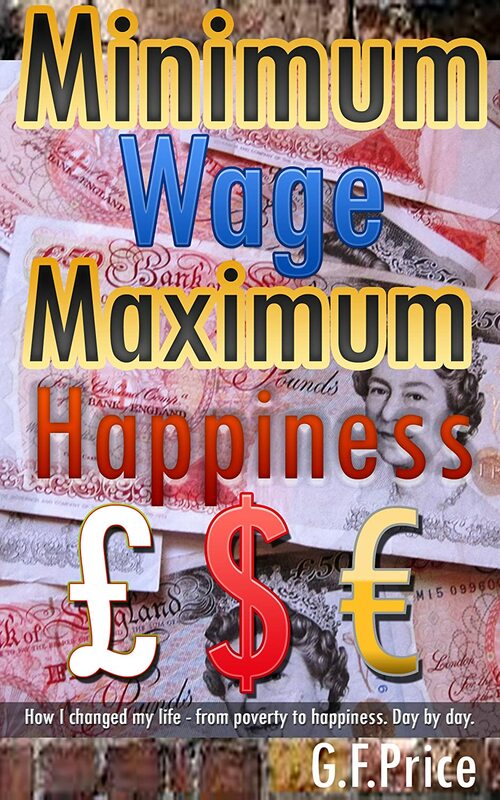 The book begins with general rules for saving money in today’s world. These guidelines help you develop a frugal lifestyle that does not sacrifice your quality of life. In this book, you will also learn about web sites, online tools and apps that you can use to save money and even get free stuff. The rest of the book gives you detailed money saving ideas on food, home management, entertainment, financial services, health, and more! 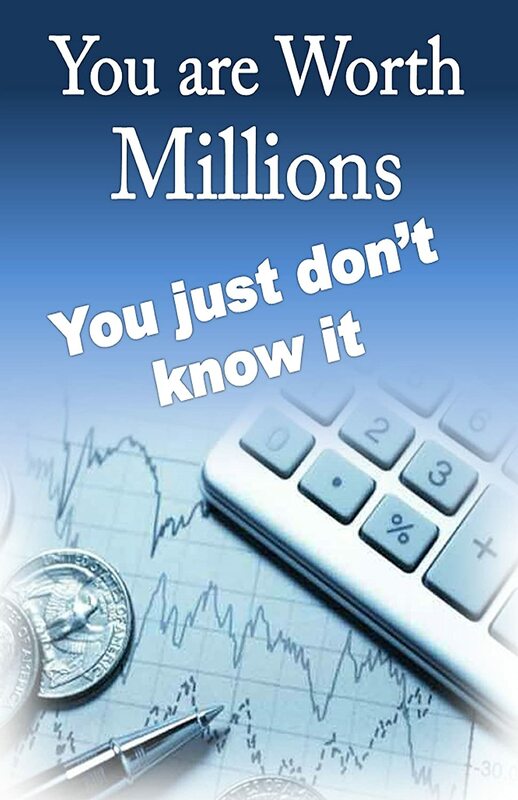 This is a great reference book to keep handy and reread all over again, until you master money-saving strategies and are able to train your mind to live frugally. Are you ready to save money, rid yourself of debt, and simplify your life? Perhaps you’ve tried budgeting before and found it too confusing or, even worse, still couldn’t save money. In “The Minimalist Budget”, Damien Cash takes you step-by-step through the incredibly simple strategies that he used to create a successful spending plan—learned through trial and error as a nomadic overseas traveller. Whether you want to live a minimalist lifestyle or simply save some money, there is something for everybody in this “budgeting for dummies” guide. Twelve people. Five days. One fortune. Johnston Thurwell, one of the world’s richest men, dies unexpectedly. 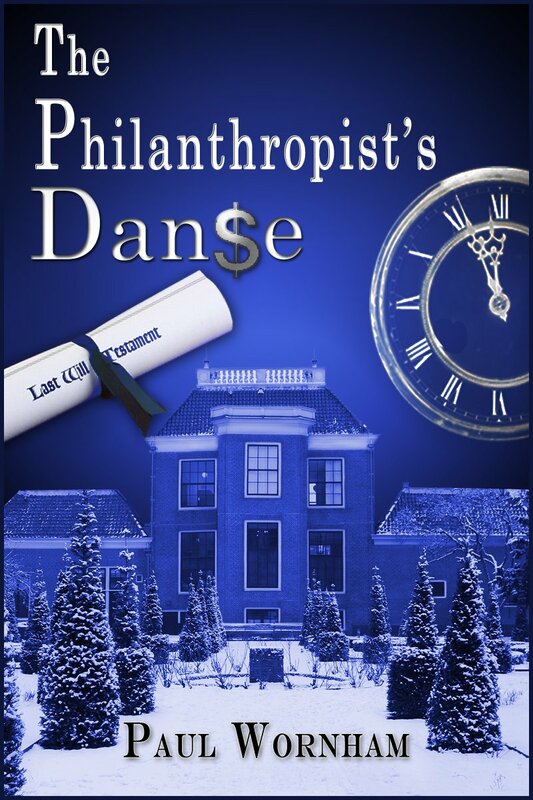 His family expects to inherit his wealth, but instead discover the dying philanthropist has spent his last days planning something called The Danse. The twelve most important people in his life are brought together to decide the most important question at the end of it. Who will inherit his fortune? The family is sequestered in the philanthropists’ remote country mansion with a group that includes his best friend, his most loyal servants, and his greatest rival. 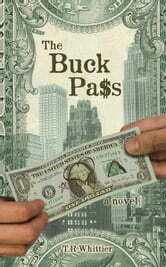 They must agree who among them will share the fortune, but they must do it against the clock. Every twenty-four hours, the fortune is reduced. In just five days, it will all be gone. The thin veneer of civility among the twelve is ripped away by naked greed as their lust for money drives them into betrayal, blackmail and violence. The desperate family will do anything to save their inheritance. Except share it.